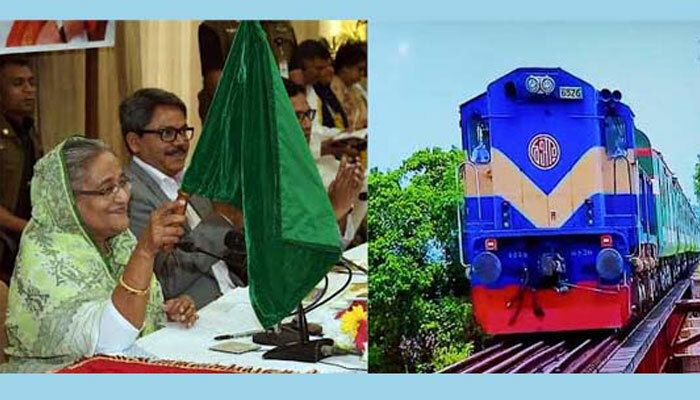 Mentioning that the country belongs to all, Prime Minister Sheikh Hasina on Thursday said the trend of change they introduced should be taken forward. 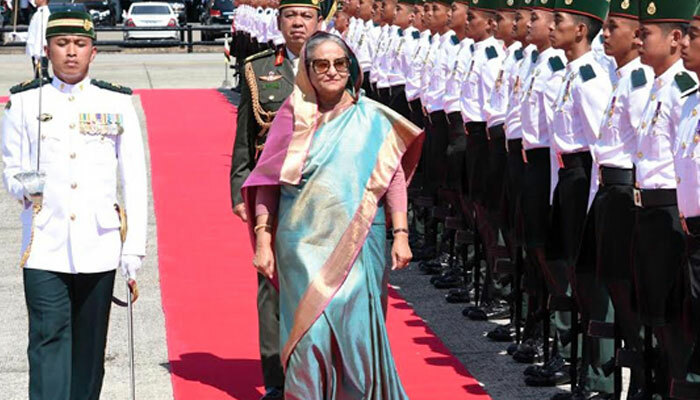 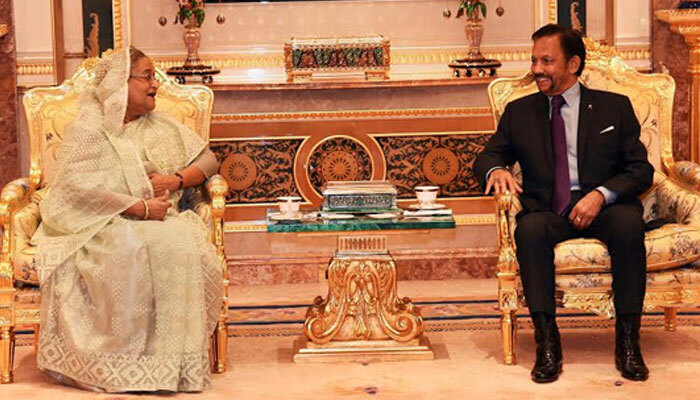 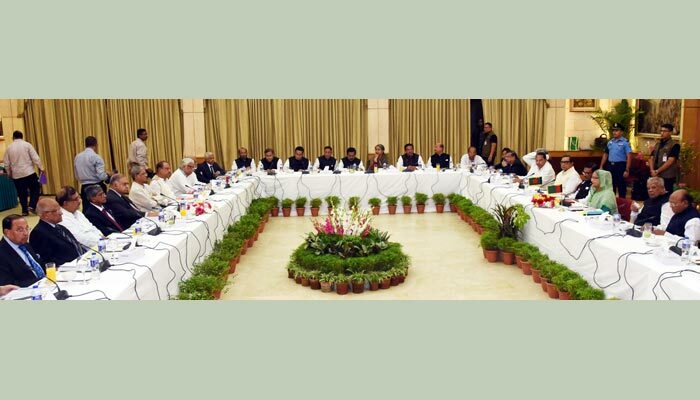 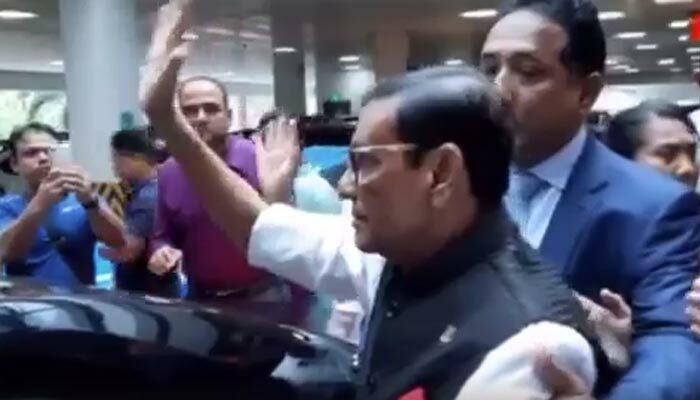 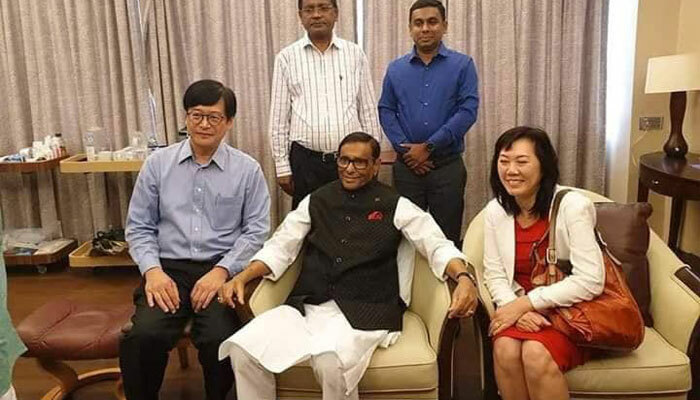 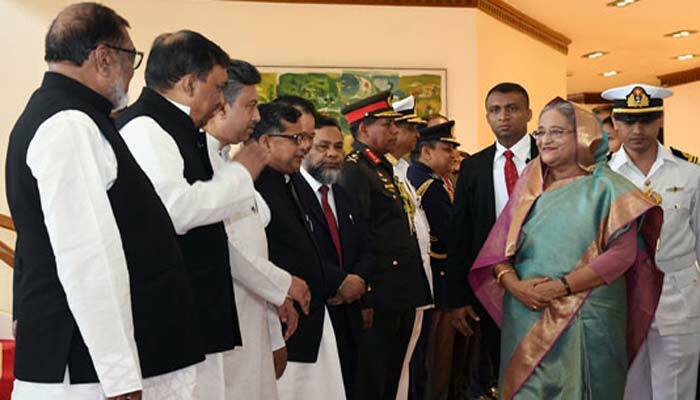 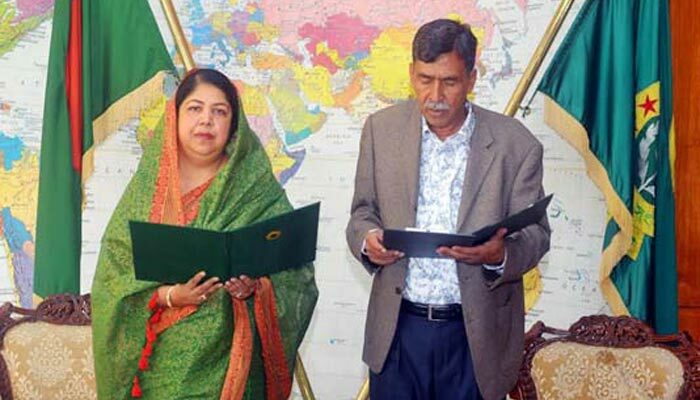 She came up with the remarks in her introductory speech at the high-profile dialogue between the Awami League-led 14-praty alliance and Dr Kamal Hossain-led Jatiya Oikyafront, including BNP, being held at Prime Minister’s official residence Ganobhaban, reports UNB. 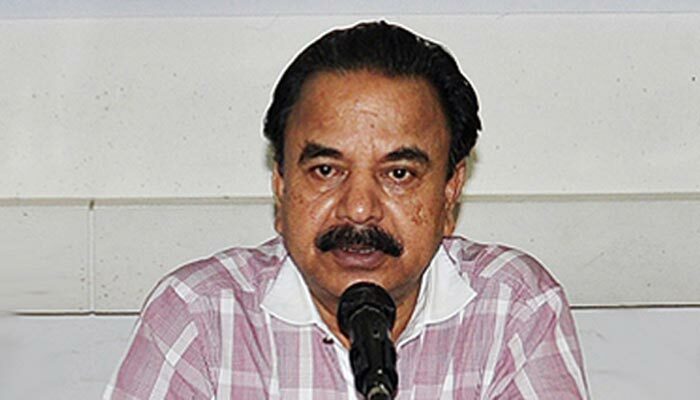 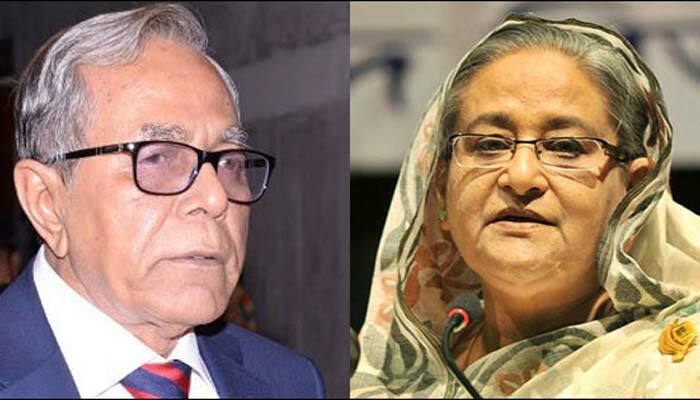 In favour of Jatiya Oikyafront, Dr Kamal Hossain on Sunday sent a letter to Prime Minister Sheikh Hasina seeking dialogue over the national election. 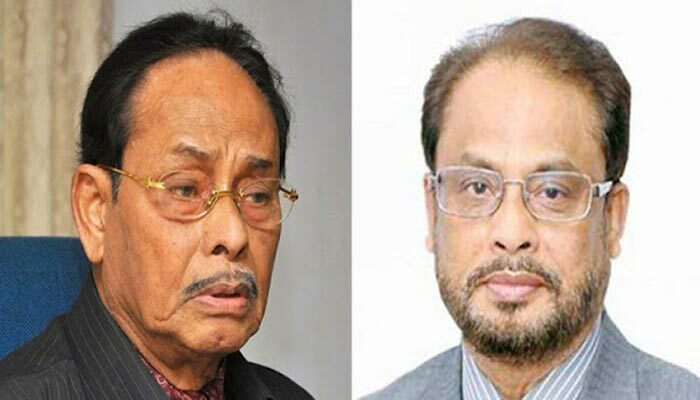 In response to it, Sheikh Hasina sent a letter to Dr Kamal on Tuesday morning and invited Oikyafront leaders to join the dialogue.